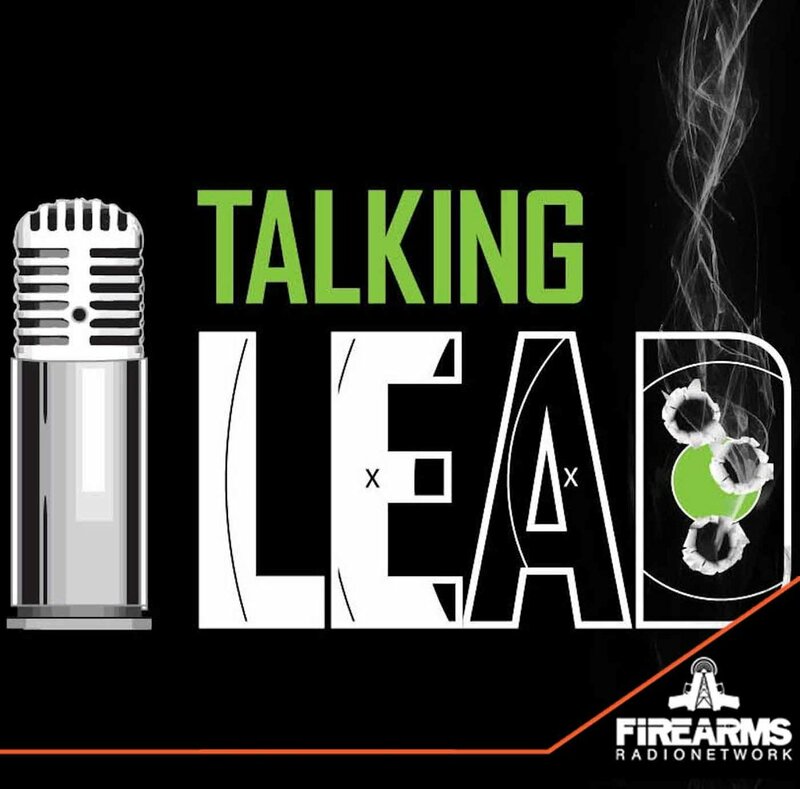 TLP 265 - Discovery Channel's "Master Of Arms"
Welcome back to the Talking Lead Podcast Lead Heads! We are honored to be the first podcast to announce Discovery Channel's new competition show called "Master Of Arms". To help us make this big announcement, Lefty is joined by the host of "Master Of Arms", Zeke Stout! That's right Talking Lead's very own Squatch is a TV star! Zeke tells us about the journey leading up to this tremendous opportunity of being selected as the host on one of television's most popular networks. But, of course, not until Lefty and Zeke throw some Jackwagons on the Talking Lead Jackwagon Train! (LOS ANGELES) – Over the course of history, skilled craftsmen helped shape the fate of mankind by constructing the most iconic weaponry known to man. Inspired by age-old traditions, Discovery Channel is gathering the best builders to battle it out in a head-to-head competition to re-create the armaments that have changed the course of history. MASTER OF ARMS premieres Friday, November 2 at 10 PM ET/PT on Discovery. Centuries ago, the greatest empires leaned on the backs of weapon craftsmen to create the blades, bows and ballistics that would win wars and alter history forever. Now, modern weapons smiths will put their technical knowledge and ingenuity to the test giving insight into age-old building techniques — and the traditions, methods and craftsmanship that define them. Each episode, three builders will face-off in two historical challenges that call upon era-specific weaponry, from the firearms of the frontier to the blades of the Vikings. But these aren’t just quickly fabricated weapons – each tool will be heavily researched and crafted pieces of art. Ashley Hlebinsky, one of the leading firearms historians in the country. Ashley has dedicated her life and career to the study of weaponry. She is currently the Chief Curator of one of the largest firearms collections in the country, the Cody Firearms Museum, in Wyoming. Nicholas Irving, a former Sergeant within the Special Operations unit, 75th Ranger Regiment 3rd Ranger battalion, served as an assaulter, machine gunner, designated marksman and sniper. He is also The New York Timesbestselling author of The Reaper, Way of the Reaper andReaper: Ghost Target. Zeke Stout, a certified firearms specialist. He has served as an executive at one of the largest firearms, technology, and gunsmithing schools in the country. In that role, he was certified as a higher education professional in leadership, an Armorer in several platforms, including the 1911 and Penn arms grenade launcher. Trenton Tye, a professional blacksmith with over 20 years’ experience. His specialties include casting, gunsmithing, knife making, and ancient arms and armor.